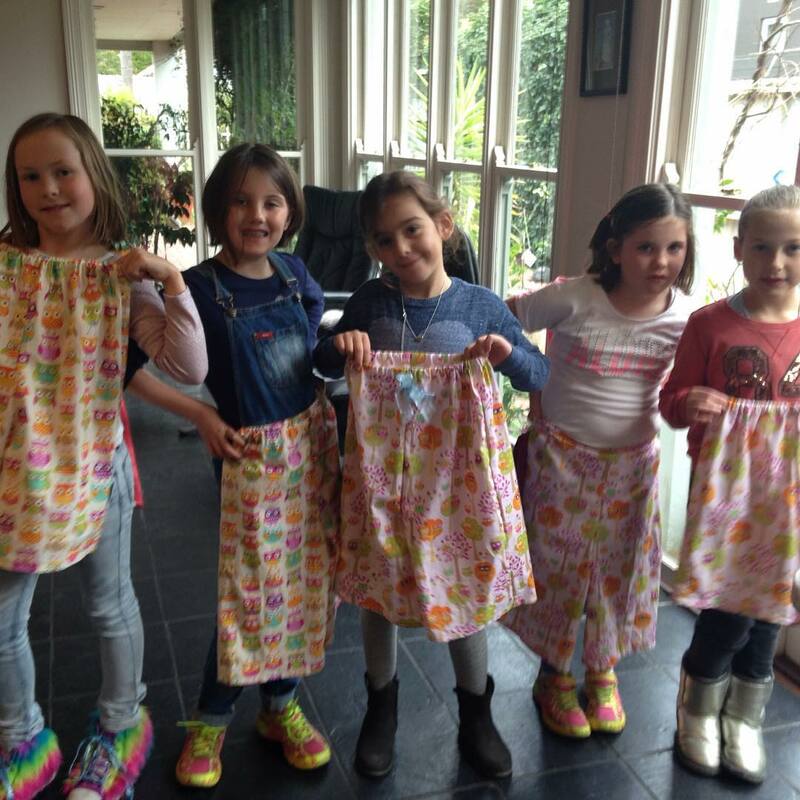 These five students managed to complete their pyjamas shorts in two, two hour lessons. It was a very busy time with a couple of grandma’s and mum Susi helping. What a fabulous achievement and fun was had by all!